From the Goodwood Festival of Speed to the Scottish Car Show, our Ferraris are available to appear at the hundreds of car shows taking place across the country for both exhibitors and organisers. Whether in the UK, throughout Europe or even further afield, we are happy to work and liaise with all kinds of car shows and festivals large or small. What’s more, we can even deliver your Ferrari hire care to anywhere in the UK for the small price of £1.50 +VAT from our central London offices. Of course, if you’d prefer to pick up and drop off one of our Ferrari rental vehicles, this is can be done totally free of charge. For festivals or car shows that expect a Ferrari to travel a significant distance during the rental period, the good news is that we offer all our clients a 25 per cent discount for pre-booked miles. 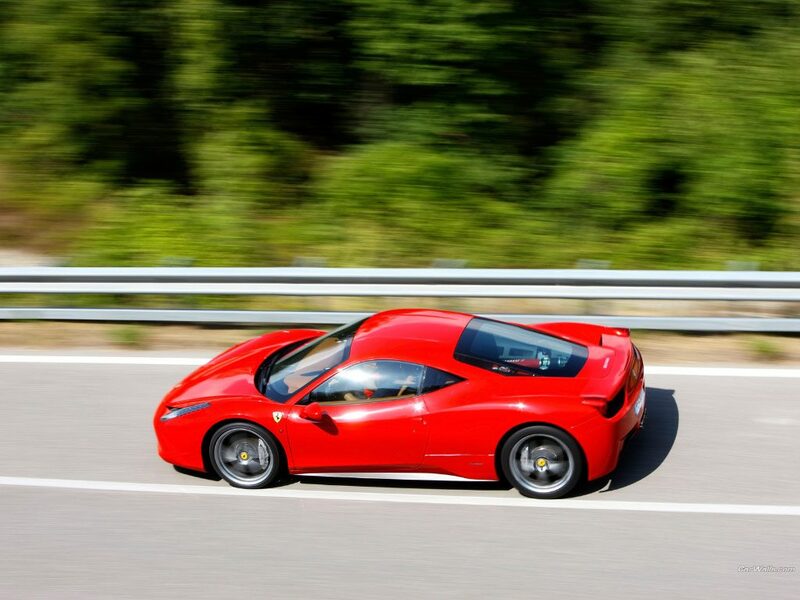 All our Ferrari hire car options come with preloaded mileage (ranging from 100-700 miles), but advanced booking of mileage is always recommended by Ferrari Hire. Before a booking can be complete for a Ferrari Hire for any UK car show or festival, ID must be presented to a member of staff in the form of a passport and a driving licence. Two proofs of address must also be presented. These can take the form of a utility bill and bank statement, but must be dated at least three months before the start date of the lease. If you are an exhibitor or event organiser, and need to hire a Ferrari supercar for an event, please feel free to get in touch and call us on 020 7278 2111, or click here to complete our hire enquiry form.